Carpet comes in a variety of types and style of construction and not a lot of people know or notice its difference with one another. 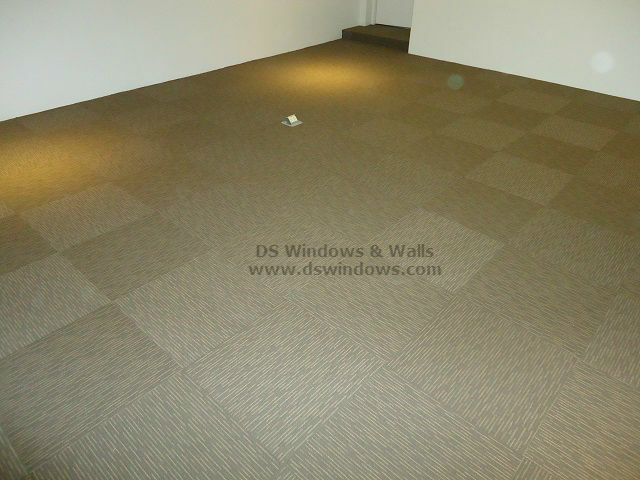 Carpet is commonly found in two types of construction i.e. cut pile and loop pile. Each construction offers different styles to choose from. Cut pile is recommended for residential area because it’s softer while loop pile is more suitable for high traffic area like commercial places because of its great durability. One of our clients in Makati specifically chooses Loop Pile Carpet Tile for one of their executive room floor covering because of the lots of different benefits that comes with it.